Now that GUARDIAN, Book Two in the Celestial Affairs series is available, and Book Three is in the pipeline, I’ve made it easy for readers to get started on the series. And what could be easier than FREE? You may have already read LIGHTBRINGER. If so, I hope you enjoyed it! Please let me know what you thought of it by leaving a review on Amazon. And please let your friends know about the sale (which runs through July 18th). Jared has been stuck on the Terrestrial Plane for over 160 years. He can’t return home without the help of his Celestial brethren, and since he failed at his previous assignments, they aren’t welcoming him back. Now they’ve given him another chance to prove himself. All he has to do is save a beautiful psychic from a demonic assassin who can look like anyone, and strike anywhere, anytime. Falling in love isn’t part of the plan. Happy National Donut Day! My favorite kind of that circular sweet is a glazed old-fashioned donut. They are way too dangerous to keep around, so today I’ll offer you something just as delicious that will last a lot longer. Today is Launch Day for GUARDIAN, Book Two in the Celestial Affairs series. Gideon is back to save a young untrained psychic from a terrible fate while trying to resist his attraction to her bewitching sister. 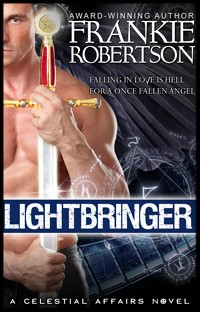 To celebrate, I’ve made LIGHTBRINGER, Book One in the series, FREE through tomorrow. I hope you’ll enjoy both books and then leave an honest review on Amazon. Your reviews help me as an author, and also help other readers find new books they’ll enjoy. And if you haven’t signed up for my newsletter yet, do that, too! You’ll be the first to know about new releases and sales AND you’ll get two Free short stories that are currently available only to subscribers. Just tap on FREE STORIES! here or in the Nav bar. A Cover for My Next Book! For those of you who have been waiting patiently (or otherwise) for the sequel to LIGHTBRINGER, take heart: Gideon’s story is on its way! My cover designer, Jaycee DeLorenzo of Sweet N Spicy Designs has just created the cover for Book 2 in the Celestial Affairs series. 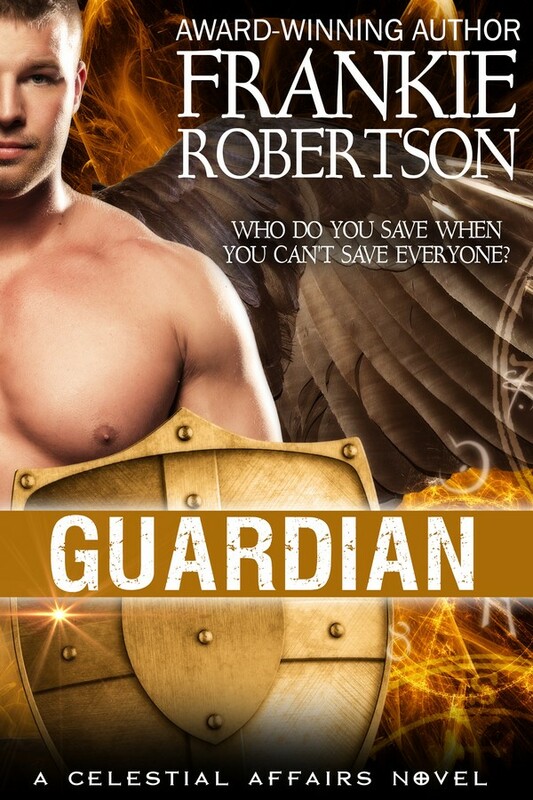 It will be about six months before GUARDIAN is available, but I love this cover so much that I didn’t want to wait to share it with you. Remember, you can be among the first to find out about sales and new releases by signing up for my newsletter, and get a Free short story in the bargain! Just click on GET A FREE STORY in the Nav bar above. 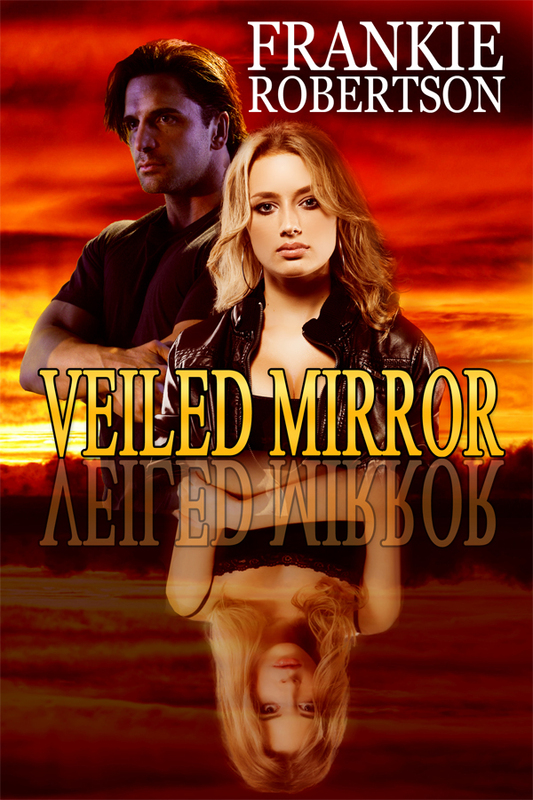 Speaking of sales, VEILED MIRROR is on sale right now at 50% off the everyday price. I’ve been busy these last few months, and this fall will see a flurry of activity. This month VEILED MIRROR will be re-released as a Castle Rock book with a new cover and some minor revisions. 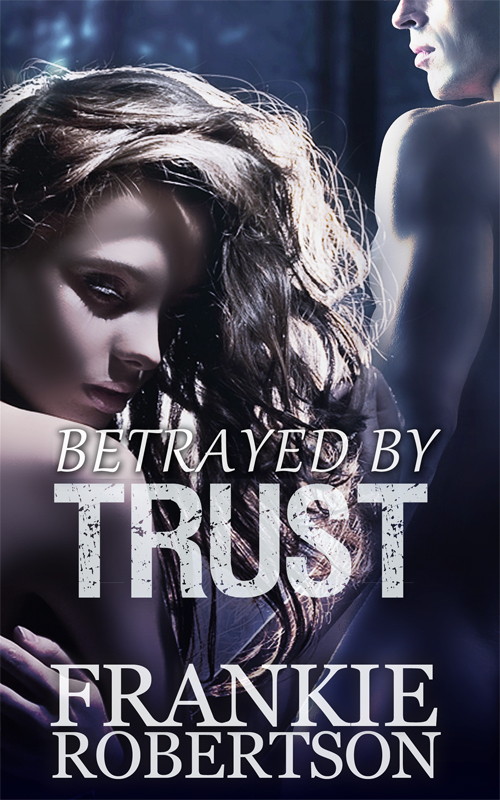 Next month BETRAYED BY TRUST will debut. It takes place in the same universe as LIGHTBRINGER in 1979. It’s not exactly a prequel, but you will get to see Gideon again. I’ll be writing a novella set in the Vinlanders’ Saga universe. 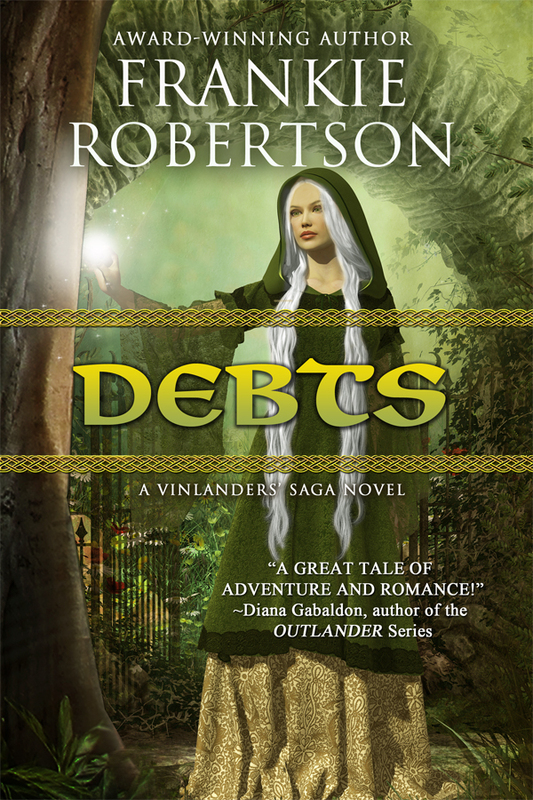 It’s working title is DEBTS and I already have a cover for it too. 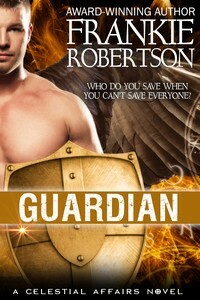 After that, I promise to get to work on Gideon’s story, GUARDIAN. 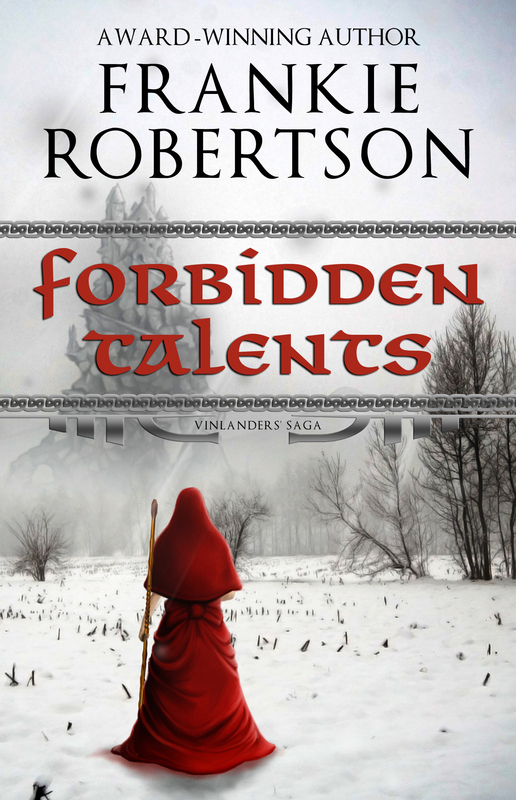 Today I’m revealing a new cover for DANGEROUS TALENTS. I think Jaycee DeLorenzo of Sweet ‘n’ Spicy Designs has done a fabulous job. I’d love to hear what you think of it.